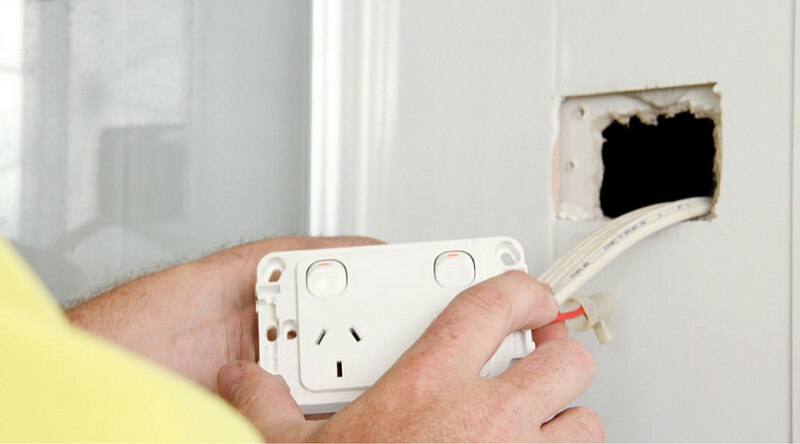 What Electrical Work Can You Do Yourself in QLD? Every now and again we get asked “What electrical work can you do yourself?” Our sparkies have a simple rule of thumb: If you need any special tools like a screwdriver, pliers, wire strippers or the like, it is illegal to DIY electrical work. This means you legally can’t change plugs on appliances or rewire light switches by yourself (or have a mate do it for you). The only things you can legally DIY are changing lightbulbs, plugging in appliances or installing DIY garden lighting that runs on extra low voltage (ELV) or separated or safety extra low voltage (SELV) circuits. If you want to install, repair, alter, move or add to any electrical installation, then you need to use a qualified person that holds an electrical contractors license. Electrical contractors have undergone years of study combined with practical on-the-job experience to prove they know what they are doing in a safe manner. They have to be licensed and insured before they undertake any work with customers, and need to renew their license every few years. 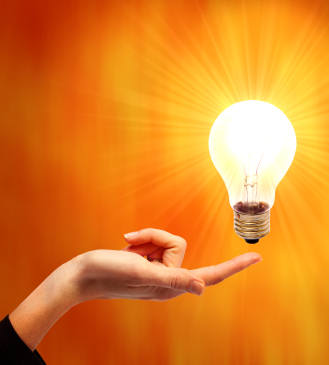 Tradesmen on Time are proud electrical contractors, and hold gold licence number 71398. That means we are licensed to perform all types of electrical work including installing or altering switchboards or safety switches; installing or altering wiring or fixed appliances in buildings; installing power points, light switches and ceiling fans; creating custom light fittings and pretty much anything electrical you need done. Electrical DIY? Don't risk it. Call us and we will take care of it for you!